When Ye Lin meets his childhood playmate Xiao Qin, he immediately plots revenge from when he was bullied by her as a kid, thus beginning a story revolving around young people and how not to get bullied by the girls at school. 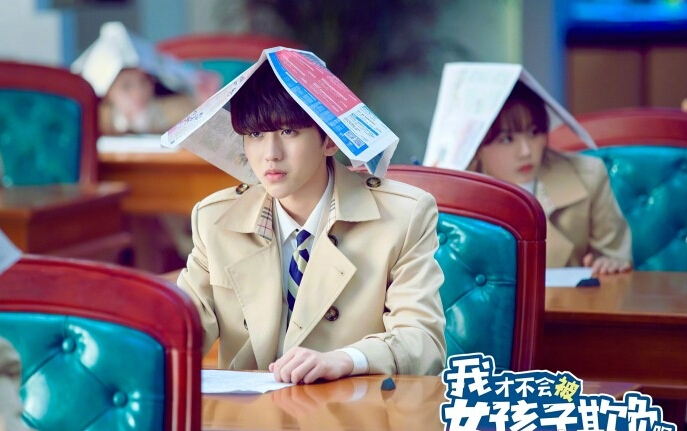 Ye Lin (Cai Xukun) is a high school student who refers to himself as the lonesome wolf. 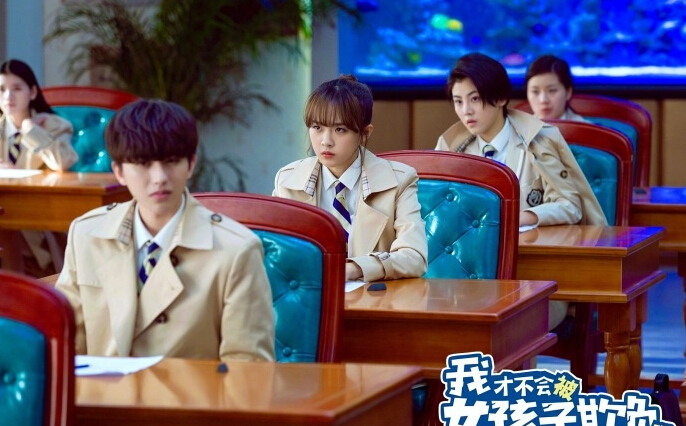 Despite the fear-invoking name, he is actually continues to be 'picked on' by three female classmates - Ren Xiao Qin (Lu Yang Yang) who has been his nemesis since they were children, Shu Sha (Jiang Yu Wei) who is the beautiful and strict class president and new transfer Ai Mi Er (Wang Xuan) who is a member of an idol girl group. At the same time, Ye Lin hopes to fulfill his brother's dying wish to form a lion dance community at school. 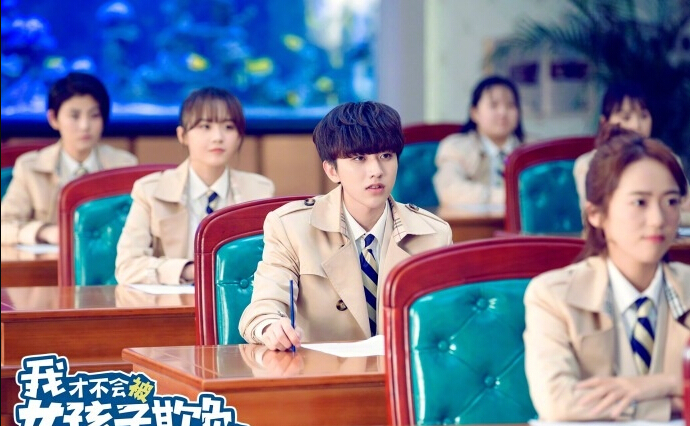 It is Cai Xukun's first drama. 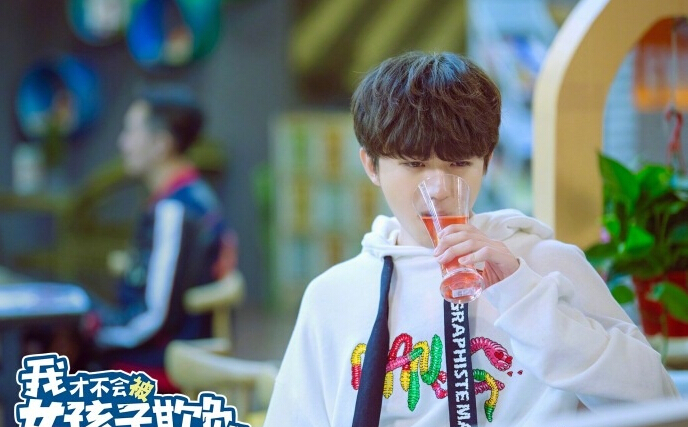 The drama premiered just a week after Cai Xukun won 1st place in Idol Producer with overwhelming amount of votes (48 million). 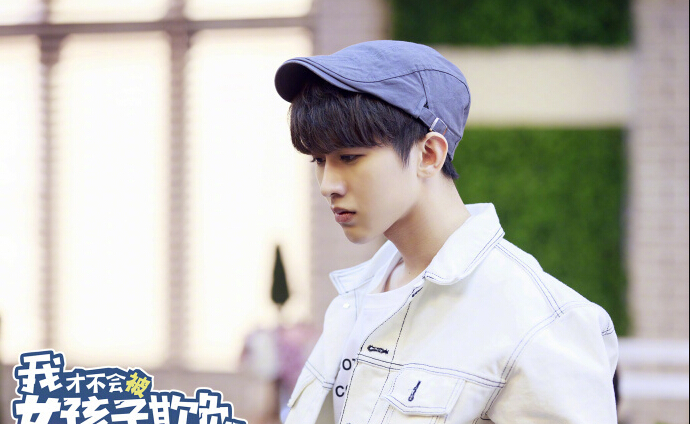 Cai Xukun chose the drama as his acting debut because it seems to be the genre that his ikun fans would enjoy. Being a drama geared towards young people and focusing on school, he thinks that it is a good experience for him. If Cai Xukun can only bring one person to a deserted island, it will be Ren Xiao Qin (played by Lu Yang Yang). The source novel which is a light novel that gained popularity online was also adapted into manhua in 2015. Let us know why you like I Won't Be Bullied By Girls in the comments section. Please also share these fun facts using the social media buttons below.